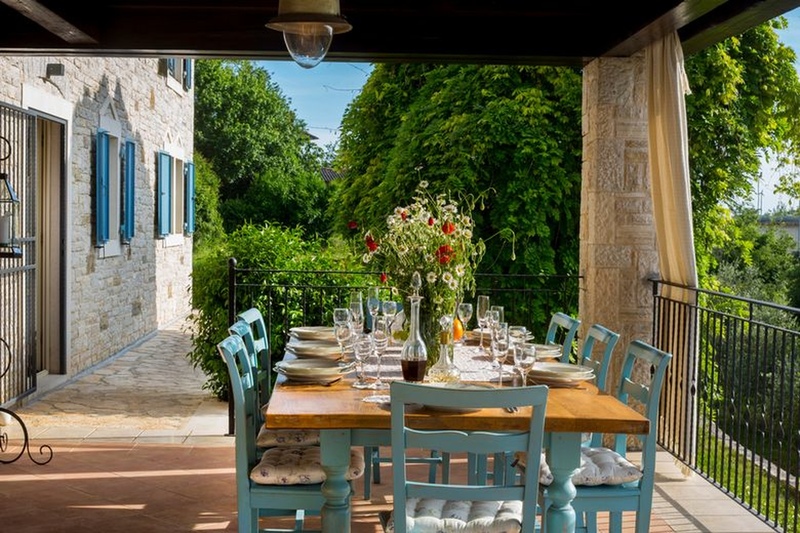 Croatia has been one of the world’s top tourist destinations for several decades. Tales of the country’s beauty and historical background reached all corners of our planet including distant Asian Continent. Despite thousands of kilometers that separate Croatia and China, the tourists from this land are gladly taking the long trip and exploring the beautiful Mediterranean haven in the heart of Europe. Two countries also enjoy fruitful business bonds and cultural exchange. Chinese people view Croatia as the most desirable tourist destination to visit. The number of their visitors prompted local officials to hire Chinese police officers for assisting their tourists in the country. Finally, some of distant country’s most popular celebrities have been filming on Croatian soil. Following this pattern of good relations, Hanza Media publishing company (the very one that stands behind Croatia Times) has printed a special edition of our magazine in Chinese language. The hardcopy has been made for the causes of 16+1 Business Summit that takes place in Dubrovnik later this week. 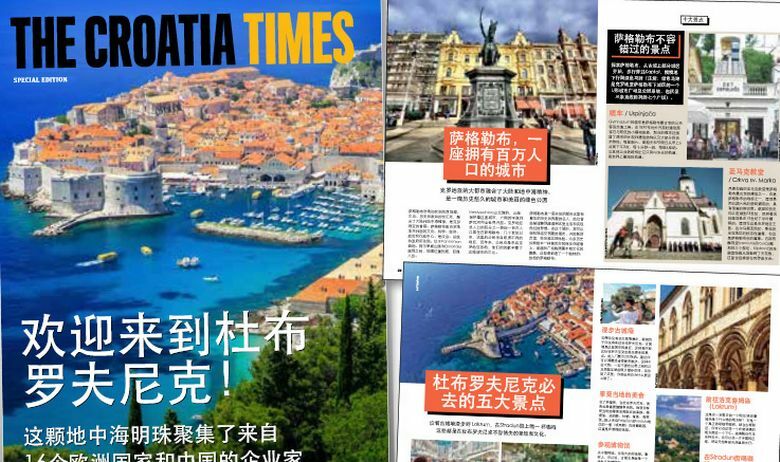 The special edition presents notable features of Croatia to Chinese business officials, tourist visitors and generally people interested in travel. 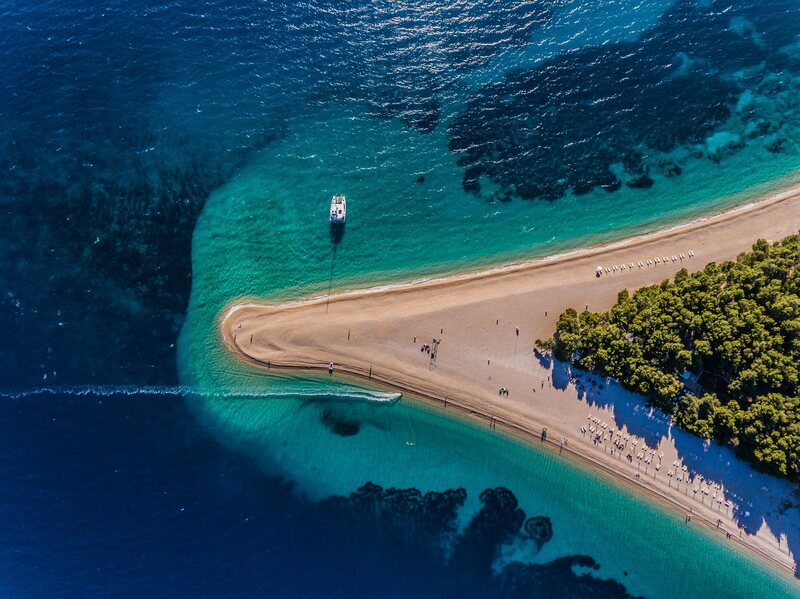 Readers will be introduced to beautiful islands, national parks, historical landmarks and settlements of old age that wait to be discovered in Croatia. In addition, presentation of joint projects also has a section in the paper. People will learn about Chinese construction of Peljesac Bridge in Croatia and how companies such as Koncar are having a go on Asian market. Of course, the fact that Croatian Tourist Association has opened its office in China is also underlined. Croatia Times continues to be one of the most active sources of tourist information for foreign readers. Coming in online and paper versions, the brand consists of branches Dubrovnik, Adriatic, Zagreb and Istria & Kvarner Times. The magazines are printed in several languages and one can be assured that Chinese people will value their versions of the print. Check out our collection of free magazines here.